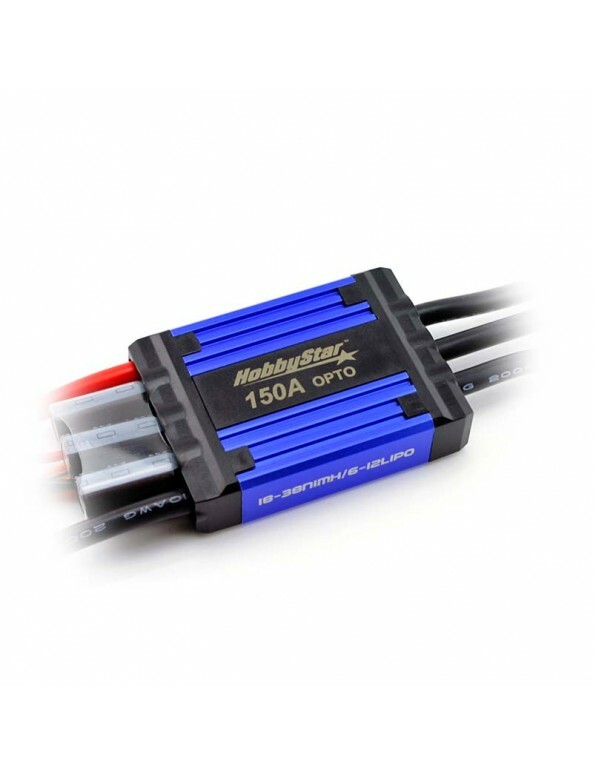 HobbyStar aircraft ESC's are top-of the line, full-featured ESC's at a competitive price. 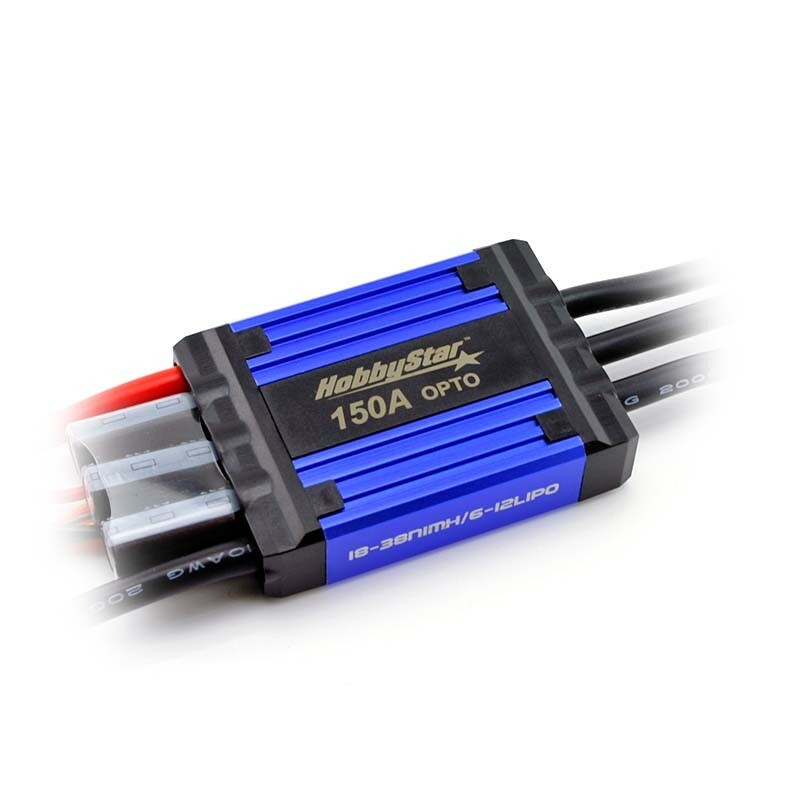 High-voltage versions support 6S-12S input to reliably power your large-scale plane. Constructed using only the highest-quality components and are encased in a beautifully machined heatsink housing to help keep operating temperatures in check. Opto version ESC's allow you to run a separate, external BEC or a separate receiver battery in demanding applications. 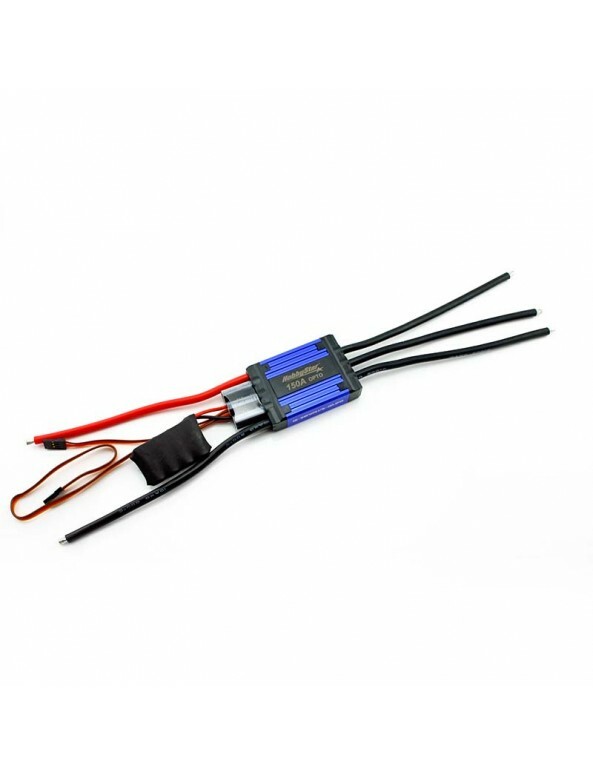 Integrated anti-spark circuitry eliminates sparking when connecting battery to ESC. 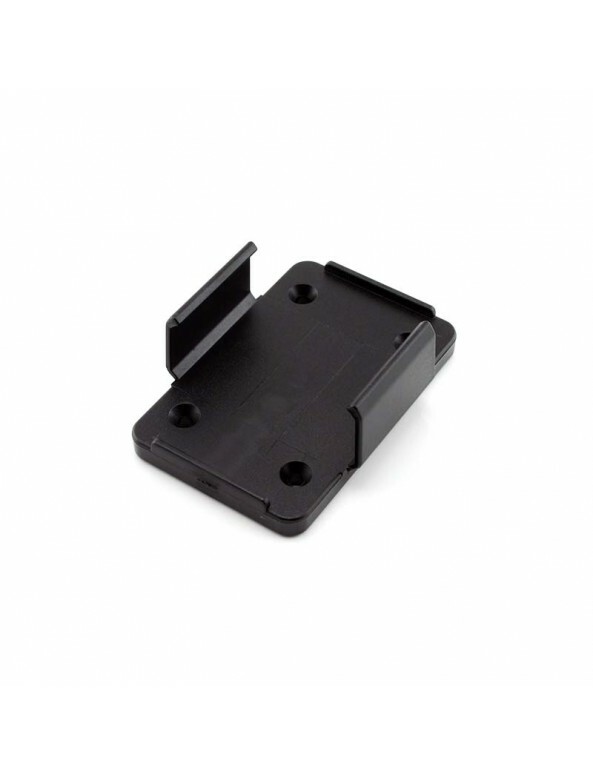 Includes mounting bracket for clean, sturdy installation that still permits ESC to be removed if necessary.